A short scenic drive from the Swartz Bay terminal, Everything Old is located in the heart of Brentwood Bay Village. Our shop is a unique mix of thousands of usable and decorative vintage and antique goods. 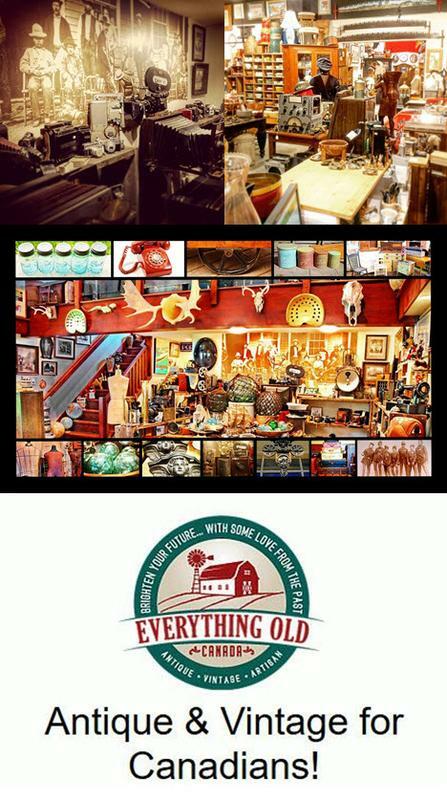 From the small and interesting to furniture and hard-to-find historic pieces, there's something for everyone and every budget to be found! We are a pet-friendly shop, and people friendly too! Open 7 days a week from 10am to 6pm!